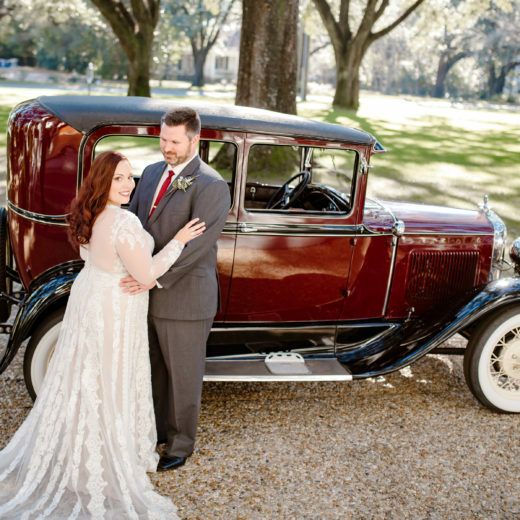 On a beautiful, unseasonably warm day in January, Kim and Derek Carpenter were married in a gorgeous rural setting. 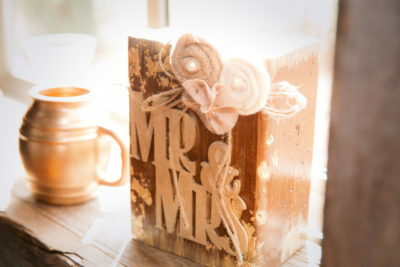 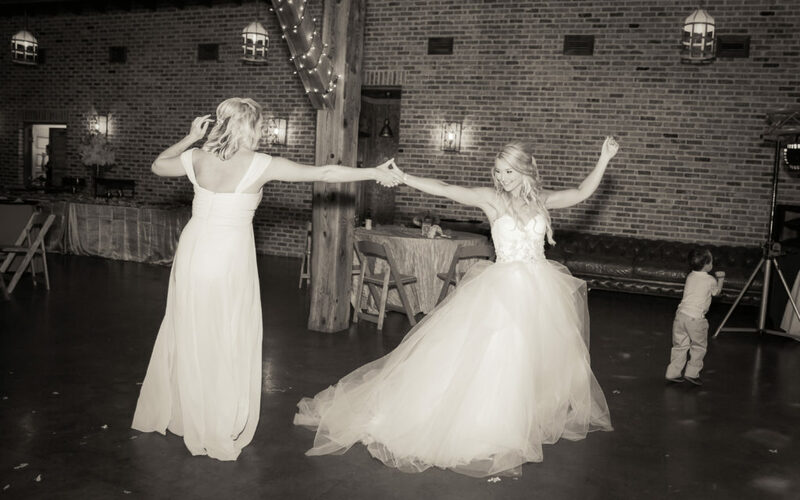 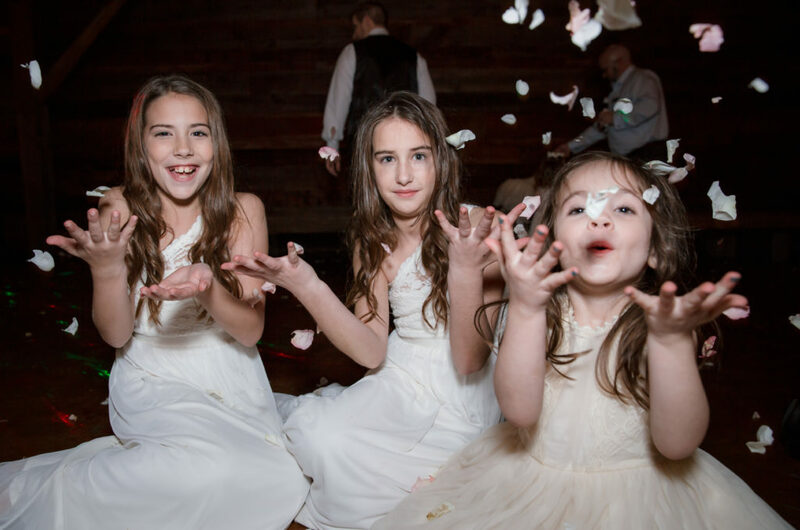 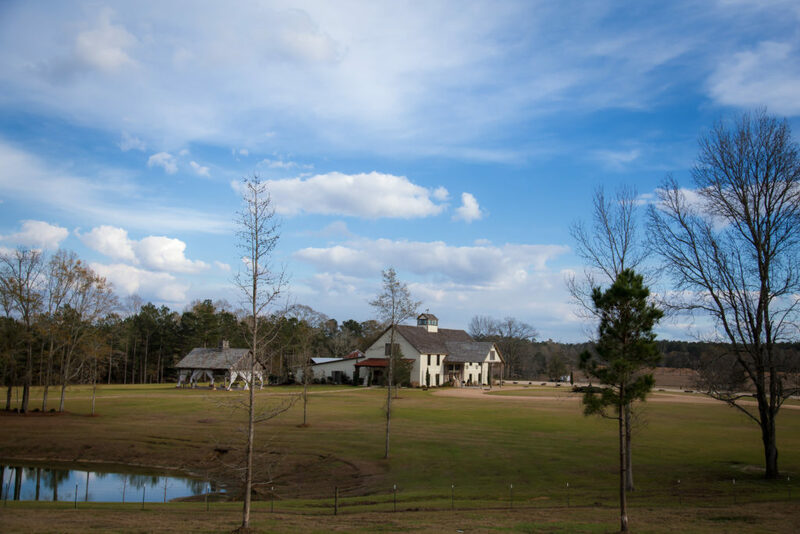 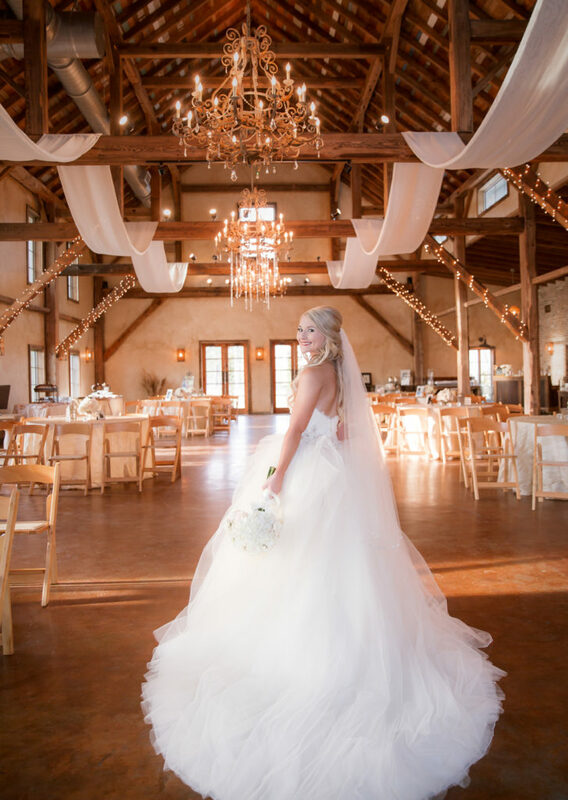 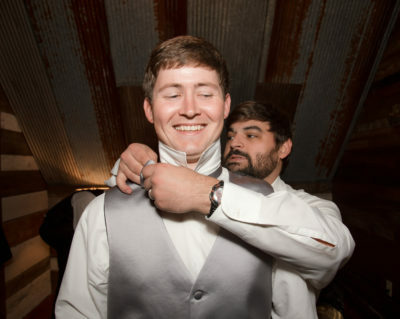 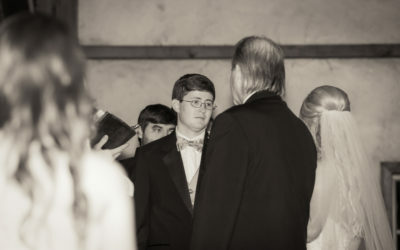 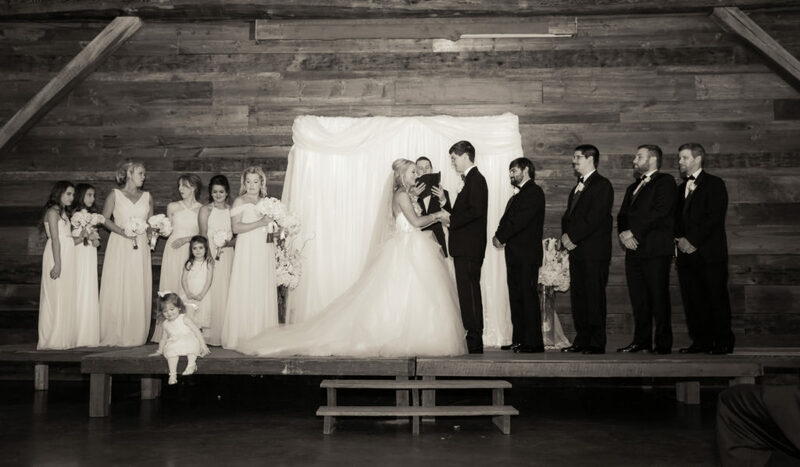 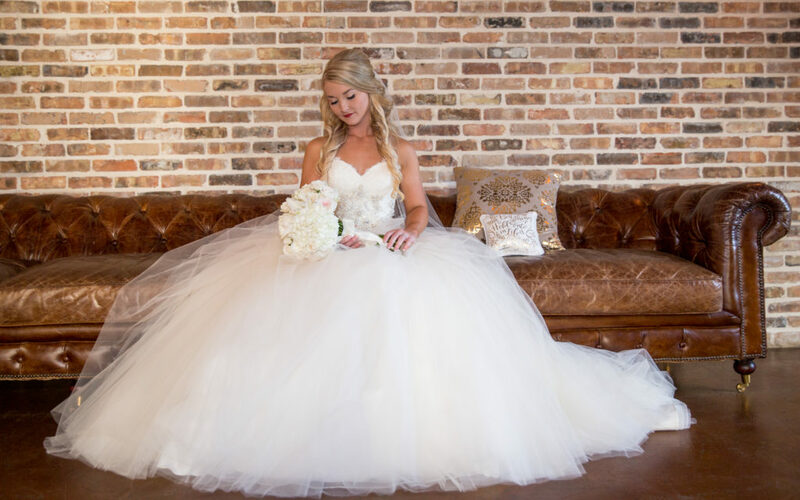 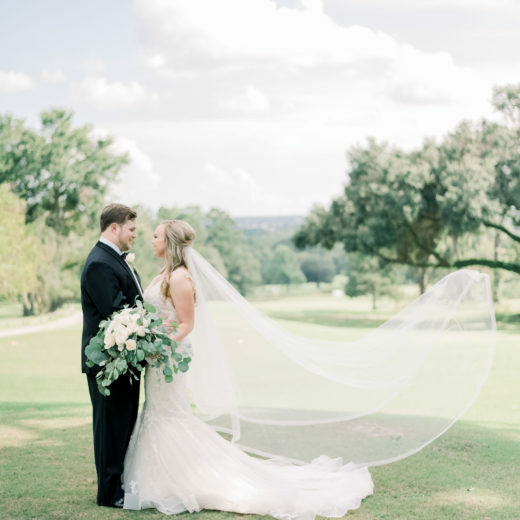 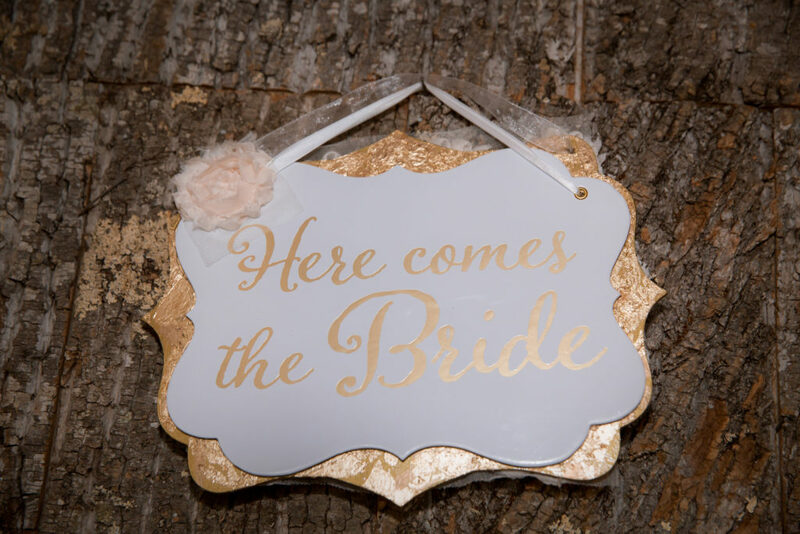 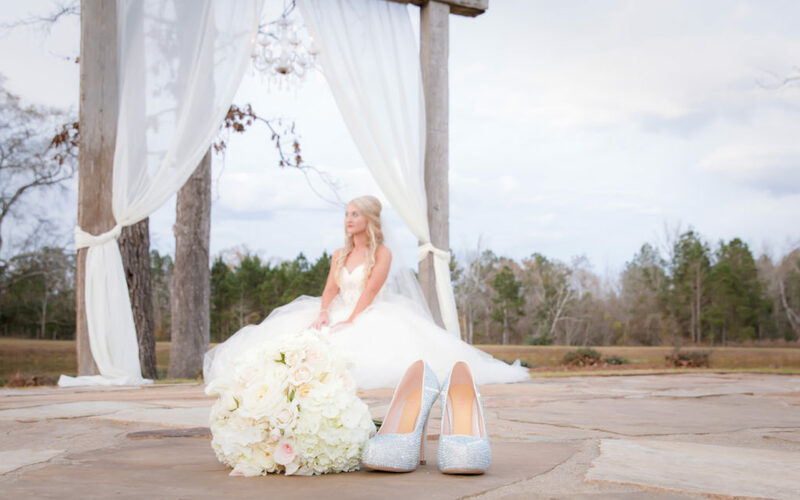 The Barn at Bridlewood had just the right combination of rustic charm and elegance. 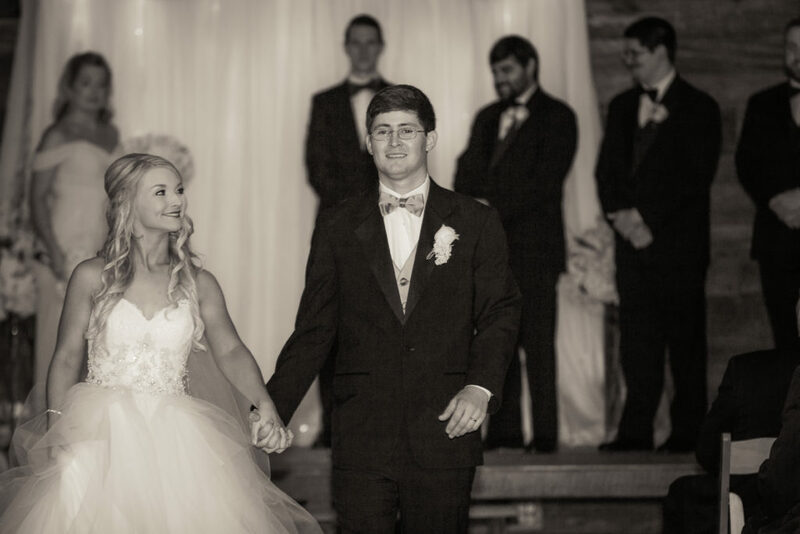 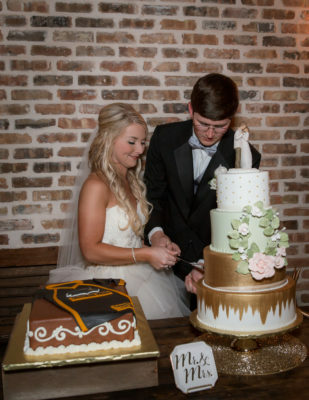 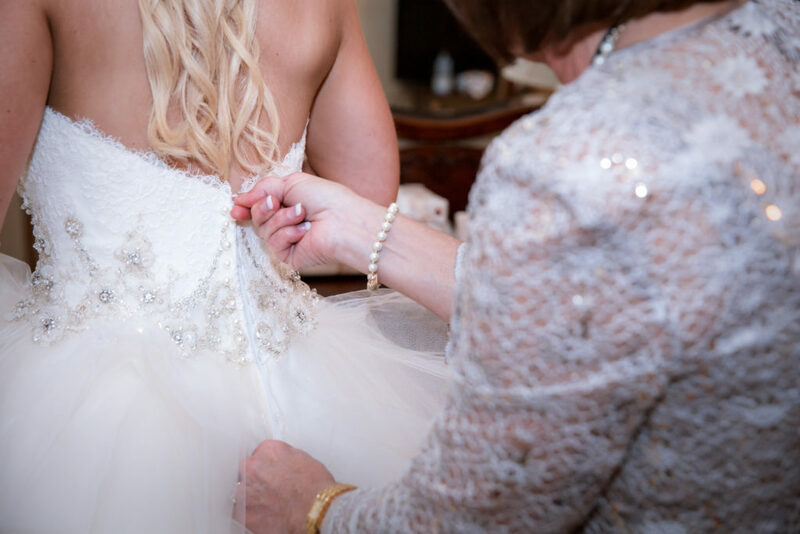 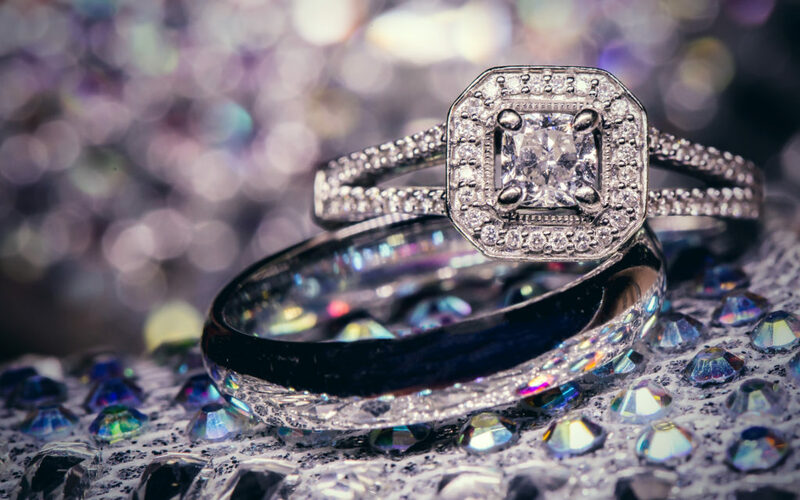 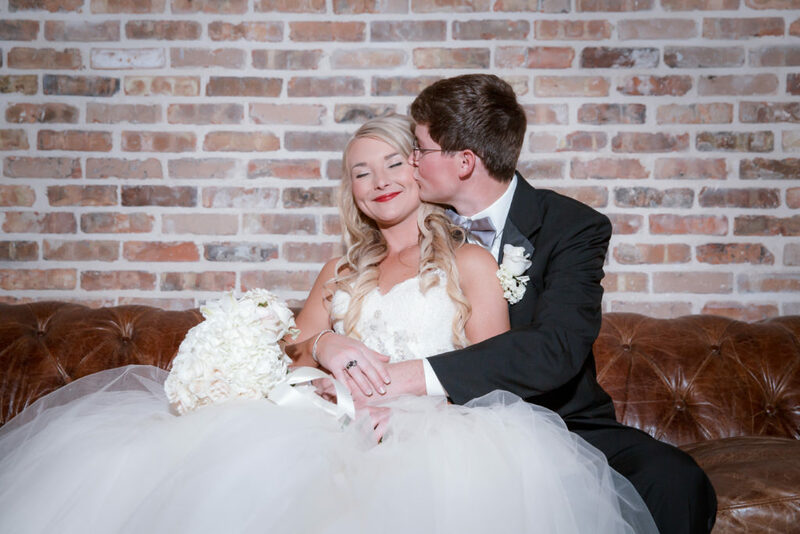 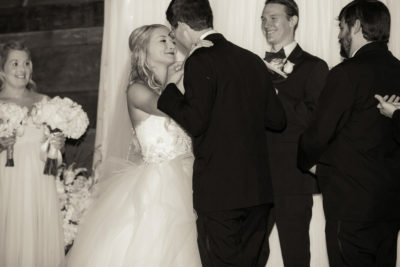 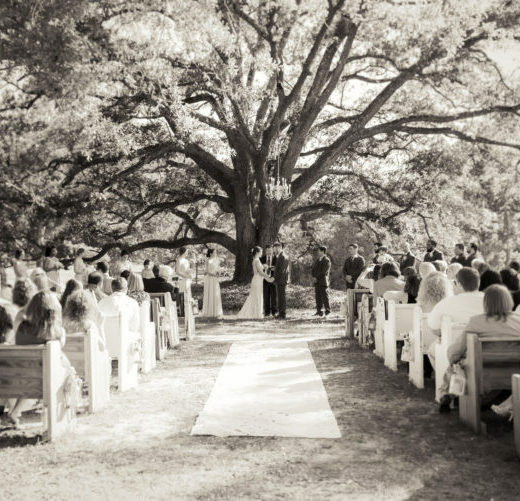 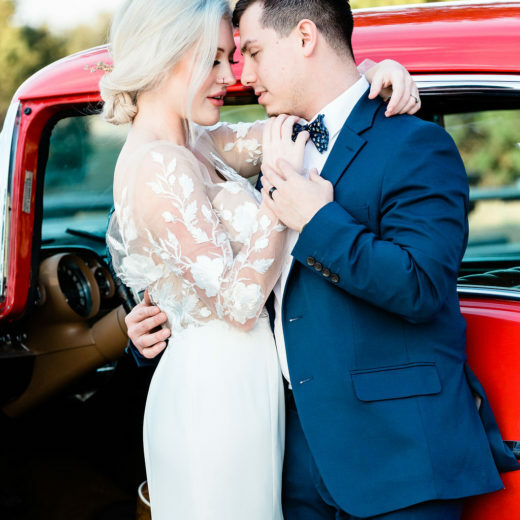 This sweet couple got exactly what they deserved: a perfect wedding day! 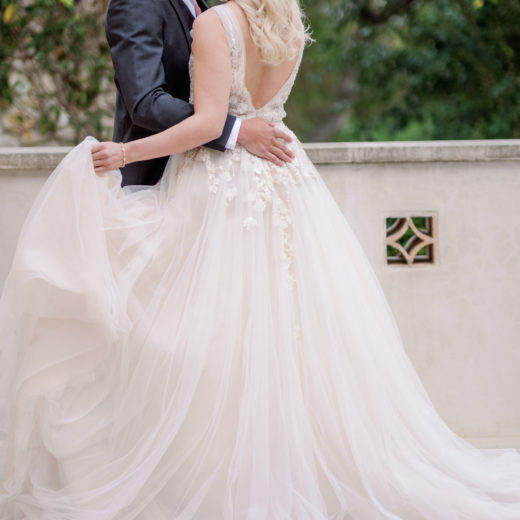 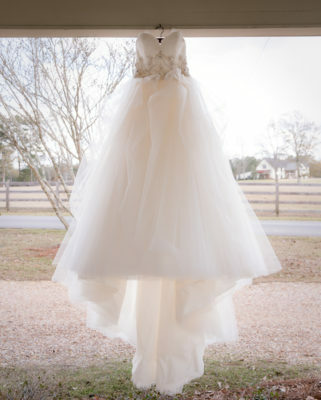 Kim wore a beaded lace and organza ballgown by designer Maggie Sottero. 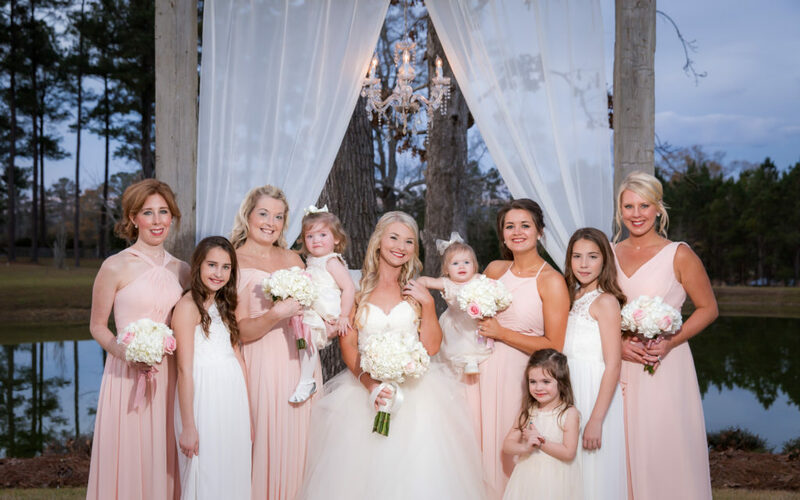 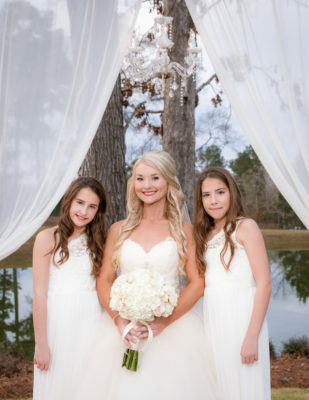 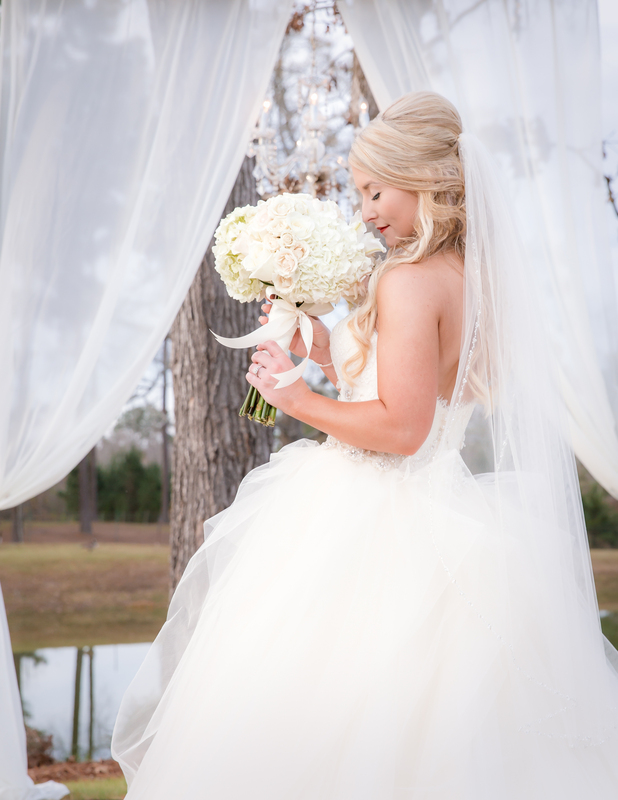 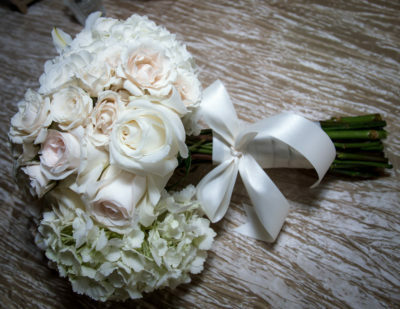 Her bridal bouquet, wedding flowers and floral arrangements were created by Southern Oaks House & Gardens. 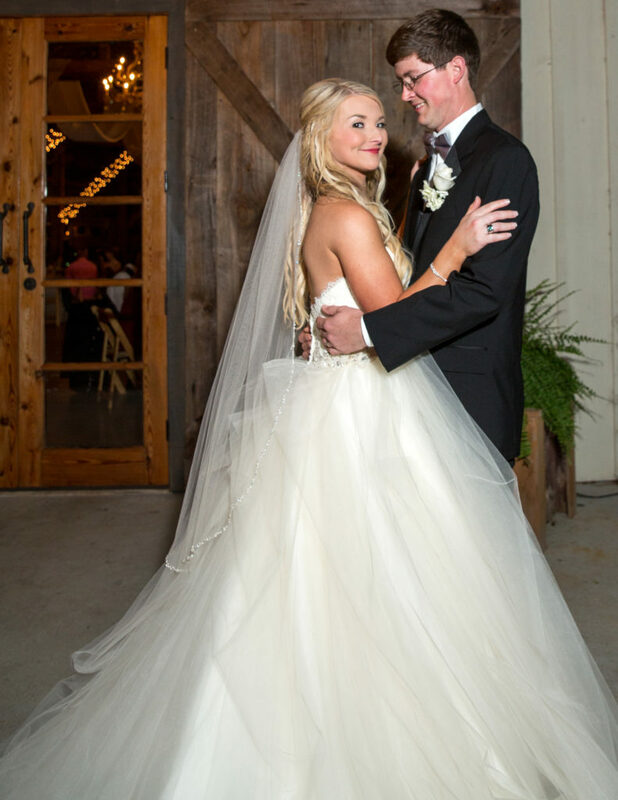 The look of love is unmistakable as Kim Carpenter beams at her husband. 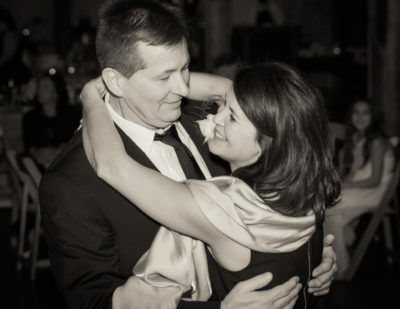 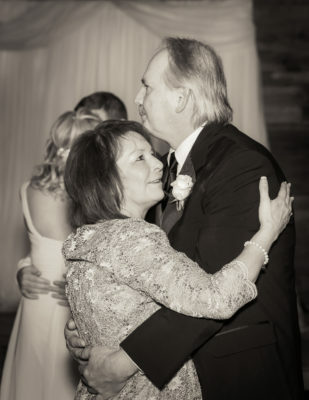 Kim and Derek danced the night away surrounded by family and friends. 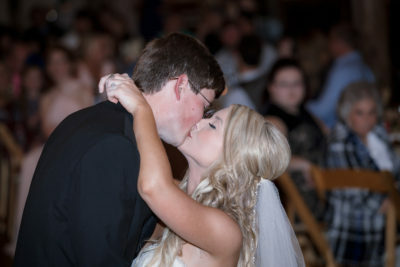 Many happy wishes to Kim and Derek Carpenter!